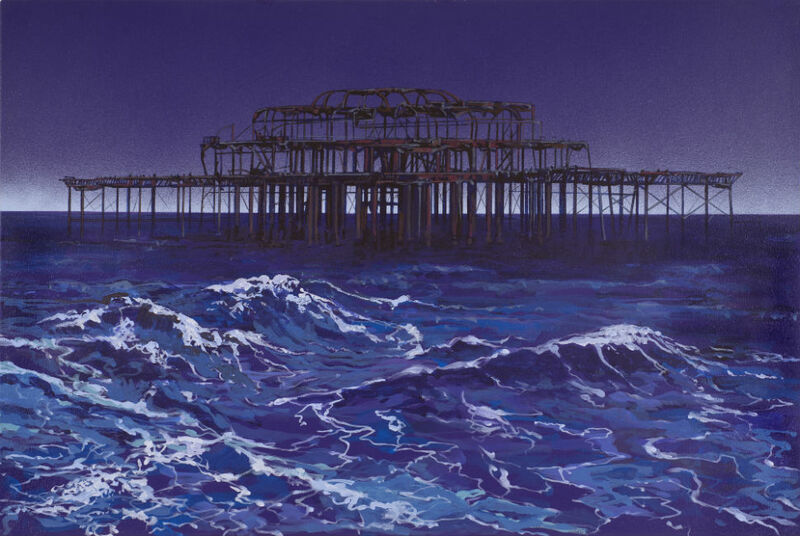 Brighton West Pier opened in 1866 with the first pavilion being built at the seaward end in 1893. 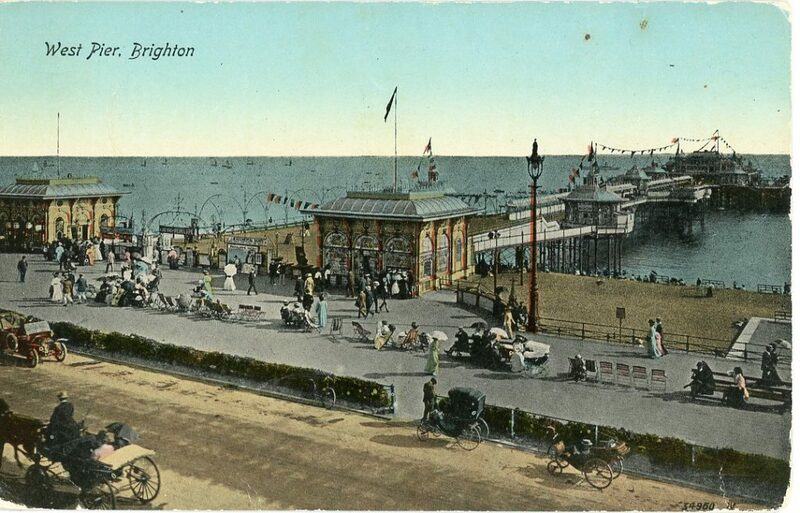 It went through several changes until it was finished in 1916 when it was the most stylish of English piers. 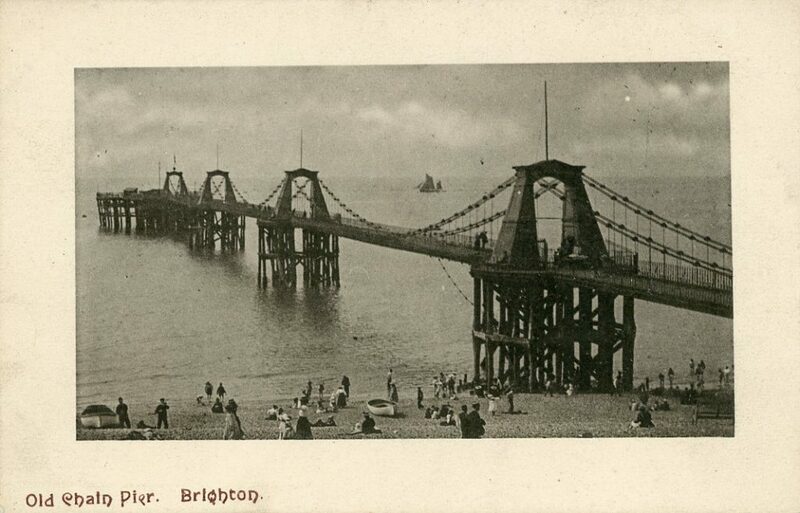 In 1968 Richard Attenborough used the pier in his film ‘Oh What a Lovely War’. 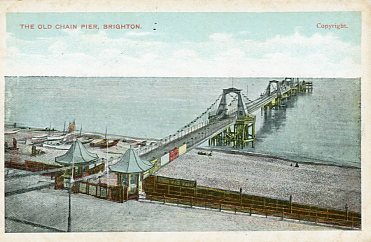 By the 1960s the pier was in financial trouble and there followed years of gradual decline. 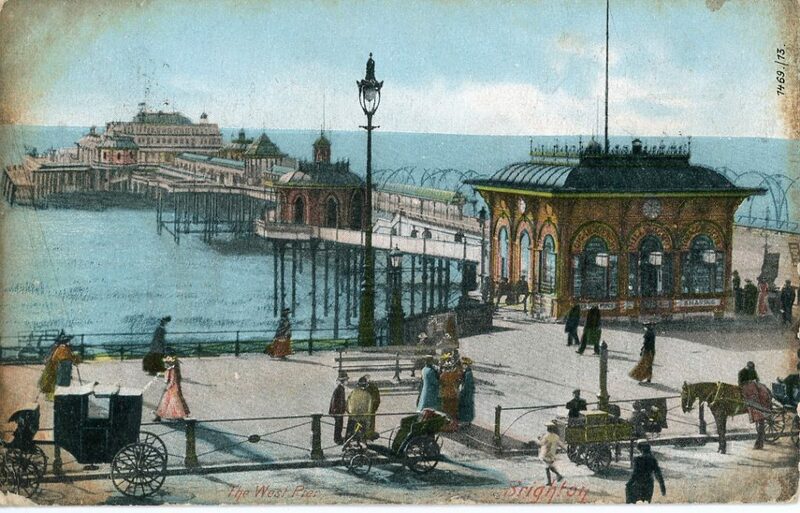 Although being awarded Grade 1 listed status, the council were unwilling to commit to its future. 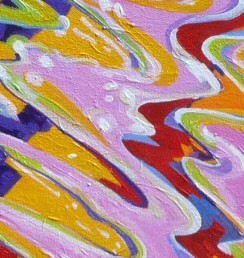 In 2002 a storm caused extensive damage and in 2003 two separate probable arson attacks sealed its fate. The police could not find anyone responsible.